On the basis of continuously developing and consolidating the domestic market, Baima technology actively develop the international market. 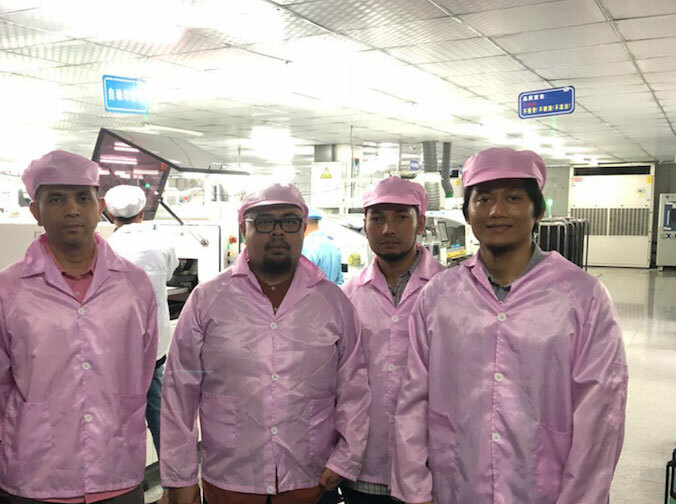 Recently, Malaysia's well-known IoT App Company visited Baima, a line of four people were led by CEO, with operation director and system developer to visit Xiamen. Baima technology warmly welcome the arrival of Malaysia guests at 38℃, actively promoting the enthusiasm and enterprising spirit of both sides to cooperate, believe that under the leadership of Mr. CEO, the company in Malaysia's Internet of things application business will be developing day by day. 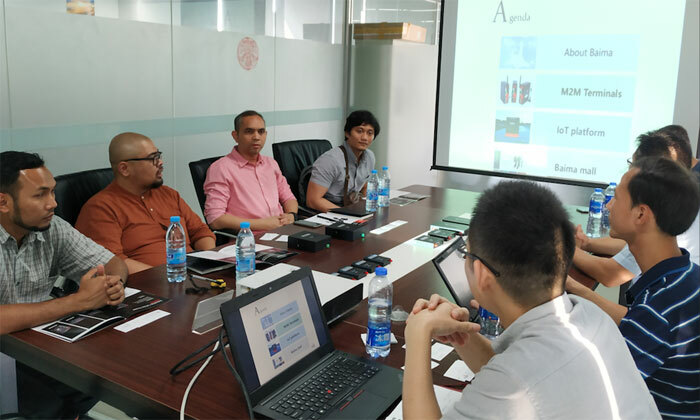 During this period, Malaysia customers focused on the purpose of this visit, project requirements and cooperation intentions. Around the complementary main points of both products and business, customers have conducted on-the-spot investigation and cross flow on the communication and application of the Internet of things, industrial wireless router, industrial modem, IoT platform capability, R&D capability, customization capability, project experience and so on. In view of the project characteristics, Baima introduce BMG500 IoT gateway to them. 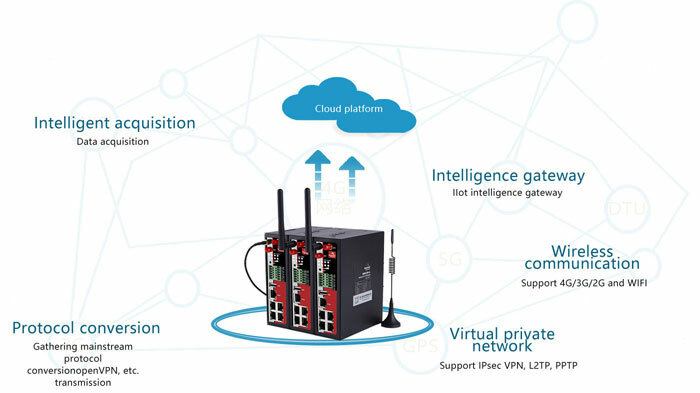 This product includes the function of data intelligent collection, multiple protocol conversion, intelligent gateway, 4G/3G communication, data processing and forwarding, virtual private network, local storage, WIFI coverage, building a universal and intelligent network channel between monitoring equipment and IT system. Advanced and perfect supply chain, production delivery and quality management system are the cornerstone and important guarantee for long-term cooperation. After the end of the communication, the guests come to the production room for a visit. Automatic production line, advanced patch machine, reflow welder, wave soldering machine, professional electronic testing equipment and aging equipment, lead-free welding, the products are in line with the ROHS standard. The customer has carried on the detailed communication to the whole workshop's every link, and has given the full recognition to the technical force and the management level of the production and quality management. Through this exchange and interaction, the two sides further enhanced their understanding and reached a broader cooperation. In the future, the customers only need to focus on developing the market. Baima will use our years’ experience of hardware and software development, supply chain and technical support in the field of Internet of things communication, and will provide Malaysia customers with one-stop service from product customization, production and after sales. We believe that with the efforts of both sides, the company's business in Malaysia will surely achieve greater success.